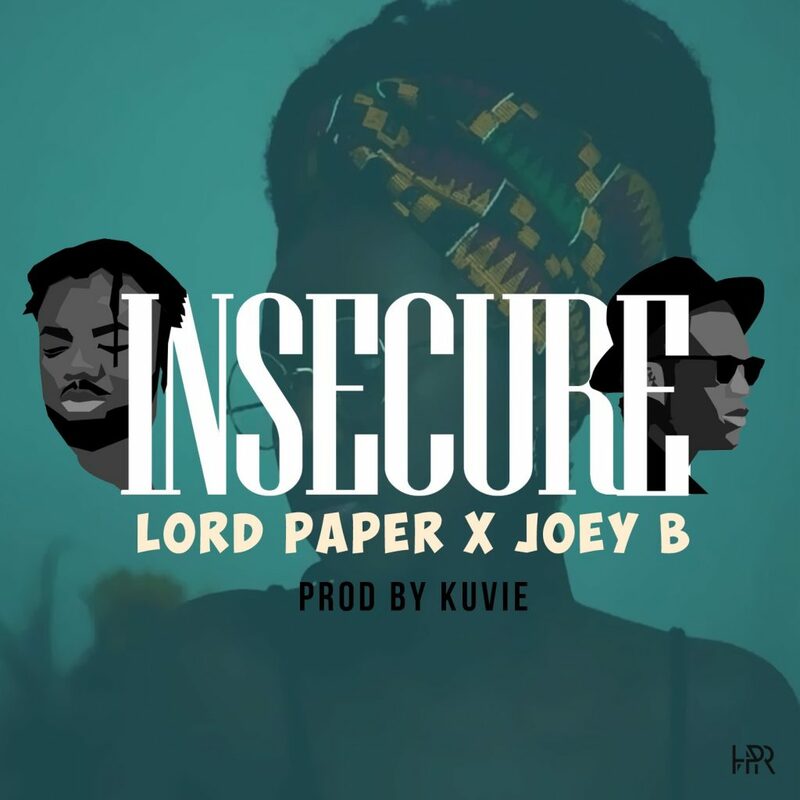 BUY ‘Lord Paper – Insecure’ Available On Selected Digital Platforms. 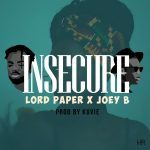 As promised , Money Matters City’Wation artiste Lord Paper , releases ‘Insecure‘ featuring Joey B. 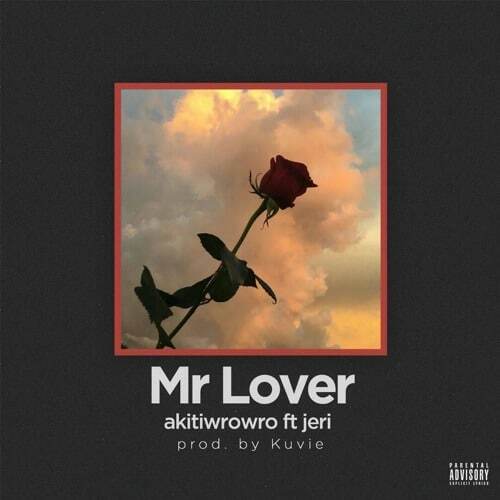 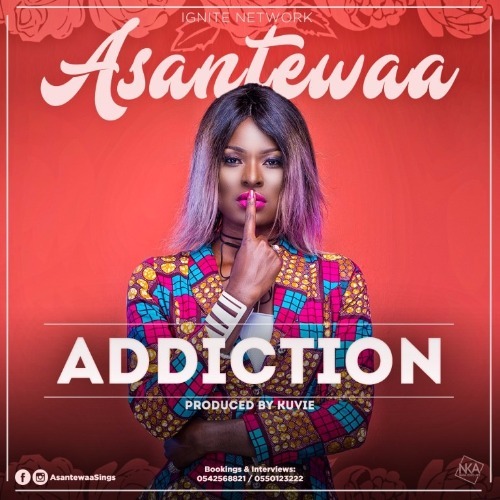 Production credit goes to Kuvie.